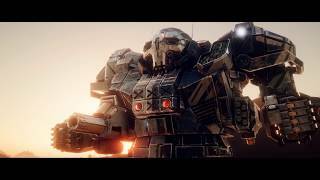 Paradox Interactive and Harebrained Schemes have announced that BattleTech, a turn-based tactical ‘Mech combat PC game, will be available on April 24, 2018. 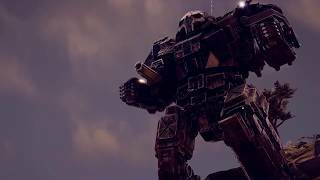 In BattleTech, you play as the commander of a mercenary company on the edges of civilized space, negotiating and executing a variety of combat contracts while attempting to keep your ‘Mechwarriors happy and your operations prosperous. 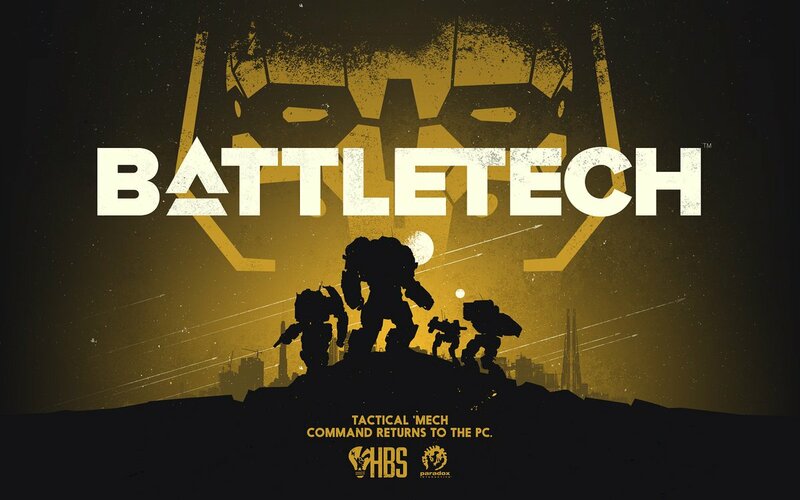 BattleTech will be available for PC and Mac, for USD $39.99. 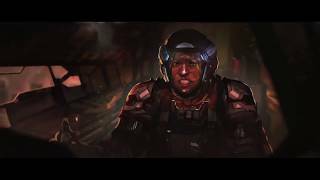 Linux will be added post-launch.